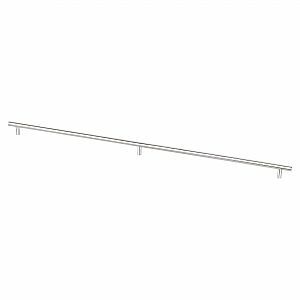 This stainless steel pull is ideal for kitchens and baths with a modern and contempoary feel. 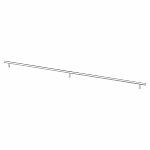 Large drawers and cabinets, as well as sub-zero refrigerators, benefit from this large stainless steel pull. Note: This product is also known as 70679SSC, BQ70679SSC on other websites. Please call or use our Online form to receive an RGA (Return Goods Authorization) number prior to returning merchandise, returns WILL NOT be accepted without one. Twenty percent (20%) restocking fee applies to all returns. Defective products will be replaced.